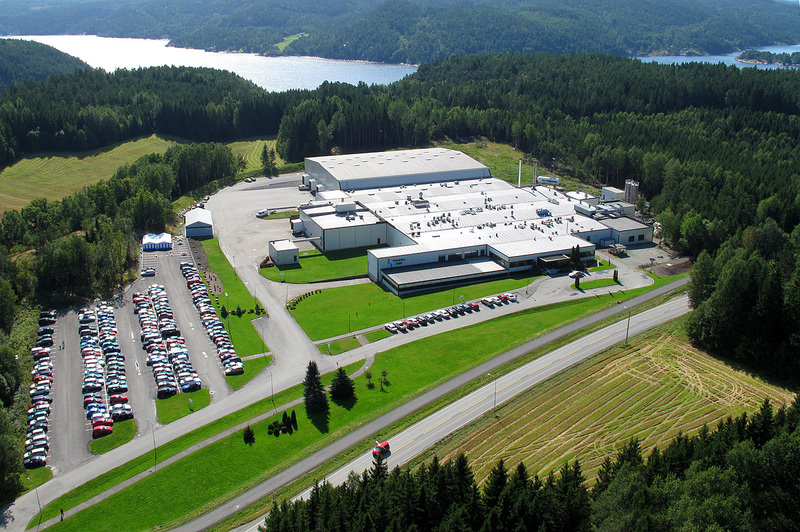 Fresenius Kabi Norge offers longstanding expertise in toll manufacturing of sterile fluids. Products manufactured in Halden are registered with national authorities in more than 50 countries; all European countries, Australia, USA, Japan and major Latin and South American countries. The plant is located outside the town of Halden in a rural area of Norway close to the Swedish border, without neighboring industries. The building covers an area of approximately 17,000 square meters. In addition to manufacturing activities, certain areas are designated for warehouse, quality control and administration activities. Approximately 500 people work at the Halden facility. This is why the plant is regularly inspected by several authorities, including the Norwegian Medicines Agency, the FDA and authorities in Korea, Brazil and Argentina. When you work with Halden you can expect a high degree of flexibility, dedicated staff and an excellent service level. Decades of experience serving the business needs of pharmaceutical companies are at your service as well.